But oh my goodness, it has taken off into orbit and people are all over it. I know people who have tried it because of all of the media jazz, and have had some stomach problems as a result. So naturally I had to do some research on it myself. My first instinct when I heard people were ingesting charcoal was, are you crazy? Charcoal is for the barbeque, not putting it into your face. And, wouldn’t it taste horrible? But then I realized that this is “activated” charcoal. 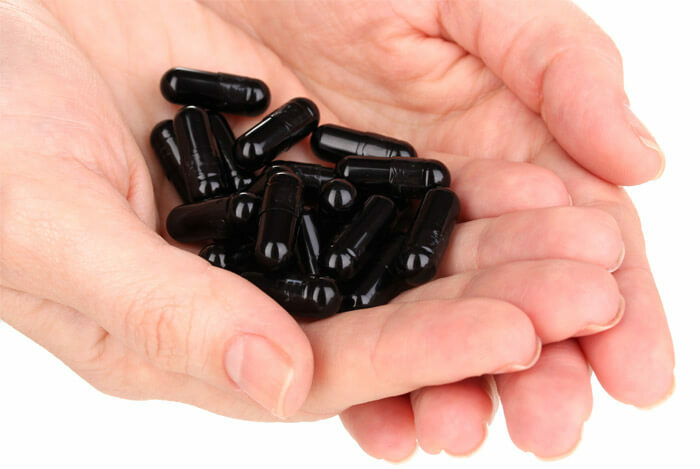 This is one of the newer crazes out there, and for fear of people trying it before ample research, I wanted to throw a life line out there and provide some potential issues with taking activated charcoal as a dietary supplement. What Else Is Activated Charcoal Used For? Activated charcoal is used in emergency treatment in a hospital setting for different types of poisoning, including drug overdose. While it does not prevent poisons from being absorbed into the body, it does bind to the poisons that are still left in the body, for example, drugs that are still in the digestive tract that have not yet been absorbed. Doctors determine the dosage and administer the charcoal through various means, including tubes through either the nose, the mouth, or both. This is in a hospital setting, and so the patient is highly monitored. If the activated charcoal administration does not result in reducing poison levels enough, the patient may have to undergo full blown kidney dialysis to remove the poison directly from the blood. Studies show that activated charcoal is effective at adsorbing poison that is still in the body shortly after ingestion, but ineffective if the poison or drugs have been in the system for longer. Alright, so when administered in a hospital setting for drug overdose or similar poisoning, activated charcoal may be effective. The thinking behind the charcoal diet may be that there are poisons just ‘hanging around’ in our digestive tract that active charcoal can “detox”. Which makes no sense, since if we ingest some food substance, both the good and bad of the food is absorbed into our bodies in a fairly short time. Food doesn’t just stay there in our gut, hanging out pitching a tent. Because of its role in poison removal in the hospital setting, people have taken it upon themselves to market this item commercially, as a detox item. Well, money of course. Administering active charcoal to remove lethal poisons in hospital is one thing – taking it with your diet is a completely different animal. If you are thinking that activated charcoal, with its ability to adsorb chemicals, may have other uses, you’d be right. In fact, there are a number of commercial and environmental uses of activated charcoal that make me reconsider ingesting it. 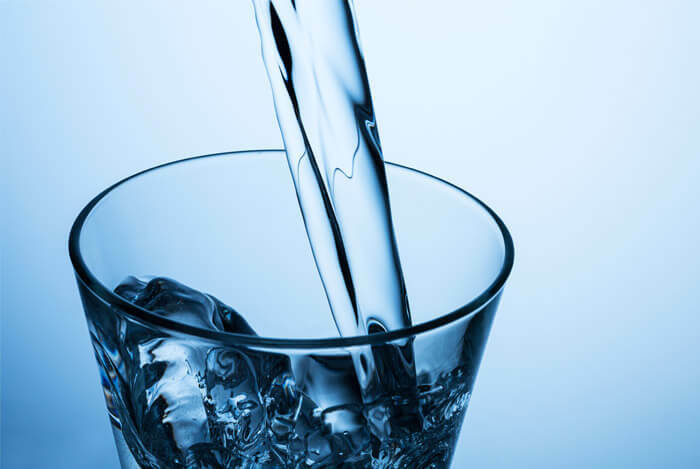 Waste water treatment – You may have noticed charcoal in your water filter or similar filter. These carbon filters use activated charcoal to remove contaminants and impurities from chemical absorption. Air filtration – You may have also noticed that those black air filters are filled with activated charcoal. These guys filter the air. They remove volatile organic compounds from the air, and also eliminate odor. Hydrogen storage – Activated carbon use is actually pretty new in the research field. 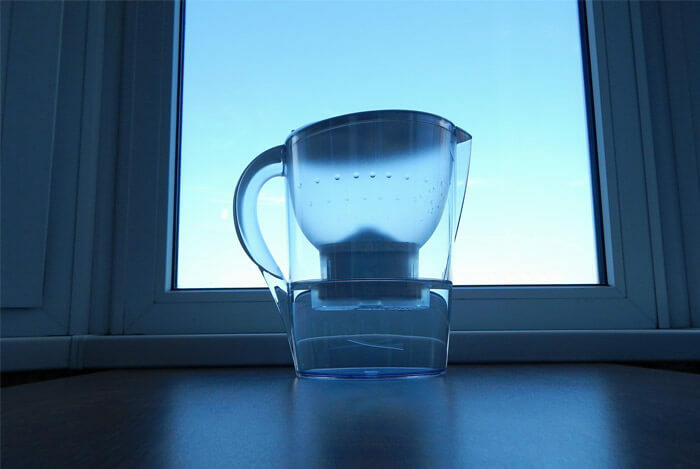 One of the more interesting applications is that hydrogen, which is a gas at room temperature, is usually pressurized and stored as a liquid, so it is very cold. But research shows that activated carbon may allow for storing at room temperature. Now I don’t know about you, but none of these uses make me want to jump out of my seat and stuff my face full of active charcoal. Yes, I know, but the charcoal detox supplements come in cute little pills, and they have different ingredients. But the key ingredient that they are marketing is the activated charcoal. The same activated charcoal that is used in water filters and the like. If you think that ingesting charcoal could possibly have effects on your gut, you’d be absolutely right. Let’s face it, charcoal isn’t something that people ingest for its nutritional qualities. And it isn’t digested or absorbed into the body. Therefore it may add to intestinal blockage. Now if you already suffer from bowel obstruction or other slow movement in your bowels. Charcoal is definitely a no go. As we mentioned above, activated charcoal may lead to intestinal blockage, which is why many activated charcoal supplements add in sorbitol to their charcoal mixes. 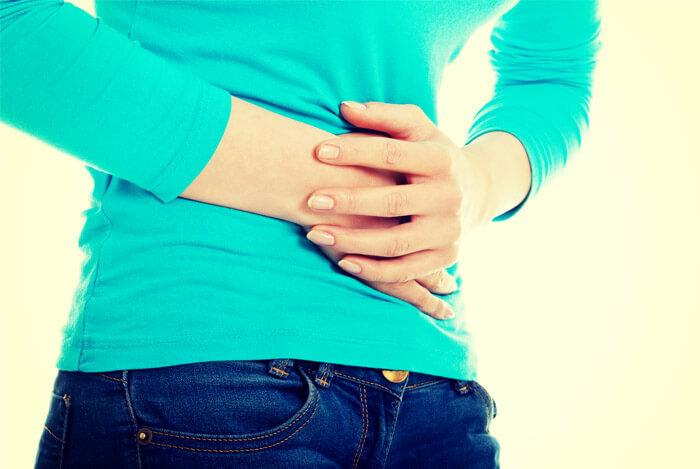 Sorbitol may also aggravate irritable bowel syndrome and other gastrointestinal issues, resulting in some serious stomach pain from even small amounts ingested. Given that charcoal itself may aggravate the stomach, if you have a sensitive stomach, it would be best to steer clear. 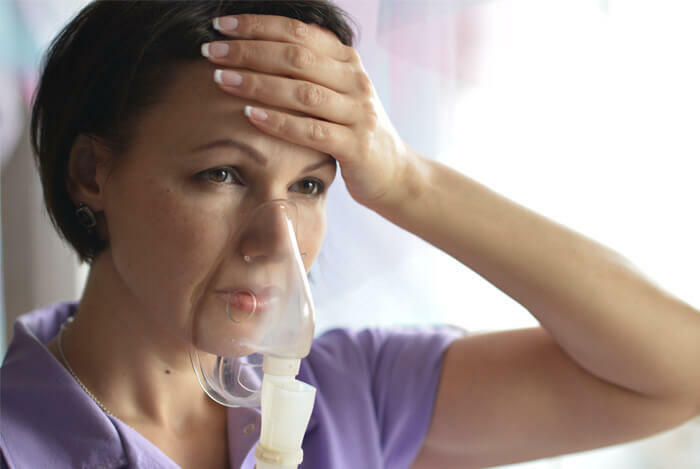 Respiratory side effects have to do with the way activated charcoal is administered, and likely won’t occur outside of a hospital setting unless you decide to inhale it, which isn’t recommended. Regardless, for the sake of comprehensiveness, activated charcoal, when administered into the respiratory path can lead to chronic lung disease. The Journal of Respiratory and Critical Care Medicine published a study showing how activated charcoal can rapidly lead to respiratory distress. They titled the post, “A Pitch-Black Tale of a Potential to Kill”. Detox. That word – when I see it, I think of a miracle diet. Like if I follow the detox plan for a few weeks, it will cure me of all the bad habits I’ve developed over time. This is exactly the type of thing people want to hear, and it’s too good to be true. Nothing beats developing good nutrition and fitness habits. An article in the Guardian interviewed Edzard Ernst, an Emeritus Professor of Complementary Medicine at Exeter University. Anyways, Dr. Ernst said: “there are two types of detox: one is respectable, and the other isn’t. The respectable one, is the medical treatment of people with life-threatening drug addictions. The other is the word being hijacked by entrepreneurs, quacks, and charlatans to sell a bogus treatment that allegedly detoxifies your body of toxins you’re supposed to have accumulated”. He continues to say: “If toxins did build up in a way your body couldn’t excrete, you’d likely be dead or in need of serious medical intervention. The healthy body has kidneys, a liver, skin, even lungs that are detoxifying as we speak. There is no known way – certainly not through detox treatments – to make something that works perfectly well in a healthy body work better”. Common sense. Isn’t that a funny term? Because it seems like what we call ‘common sense’, is really not at all common. Deep down, we know that eating healthy, sleeping well, and getting fitness into our lives will be the best thing we can do for ourselves and our health. But it’s hard to change habits and get into it. Recently I went into some detail about some of these ridiculous fad diets. If you scan through my posts, you’ll see that I’m not promoting or selling anything except research and information on how to really change your life through the empowering knowledge of what is healthy, and what are just marketing traps. And as it stands, there just isn’t enough evidence to recommend activated charcoal supplements. 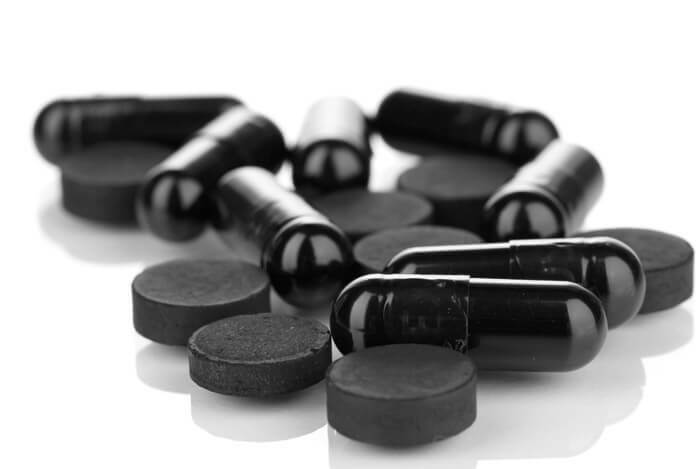 What’s your take on activated charcoal supplements? Have anything else you’d like to share? Let me know in the comments below!